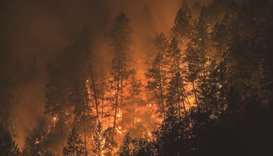 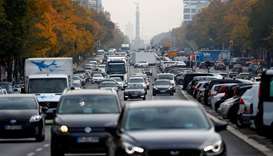 An ongoing dry spell has placed the German government and European Union on alert as Germany's weather service warned the conditions could continue through the next week. 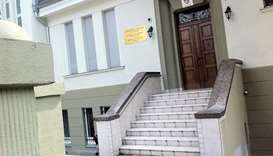 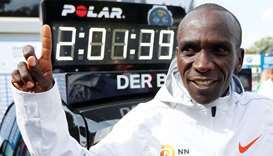 A small group of protesters briefly occupied Cameroon's embassy in Berlin and caused minor damage inside the building, German police said. 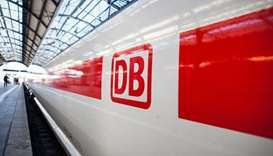 German police said on Tuesday they had found a flag of the Islamic State (IS) militant group near the site of a suspected attack on a railway track in Berlin and that investigators were examining whether the perpetrators had any political motives. 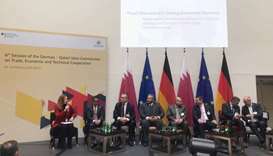 The ninth edition of the Qatar-German Business and Investment Forum, which was held in Berlin recently, puts emphasis on both countries’ efforts to explore further co-operation in various industries, including the energy sector, according to ambassador Hans-Udo Muzel. 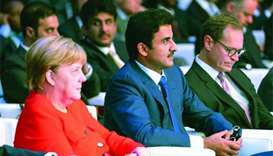 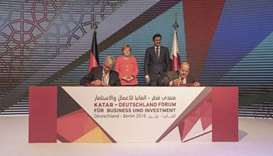 His Highness the Amir made the announcement in the presence of German Chancellor Angela Merkel, the Mayor of Berlin Michael Muller, and other high-level officials. 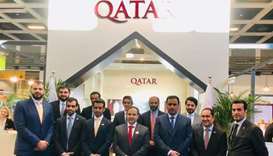 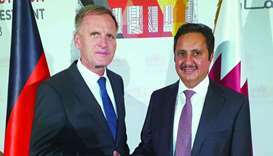 On the Qatari side, the agreement was signed by QBA chairman HE Sheikh Faisal bin Qassim al-Thani, while Association of German Chambers of Industry and Commerce CEO Martin Wansleben represented Germany.